Chief Minister Adityanath has assented to the dissolution of the boards, Minister of State for Waqf Mohsin Raza told news agency Press Trust of India in Lucknow. Uttar Pradesh Chief Minister Yogi Adityanath has assented to the dissolution of the boards. 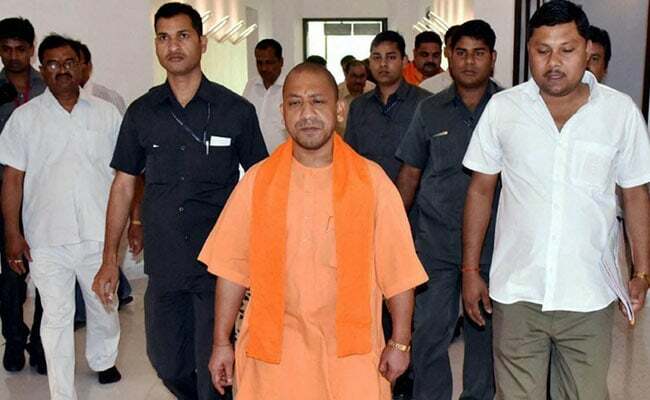 Lucknow: The Shia and Sunni waqf boards in Uttar Pradesh will be dissolved in the wake of corruption charges against them, the Yogi Adityanath government has announced. An inquiry conducted by the Waqf Council of India had also found many irregularities. Barely a fortnight after the Samajwadi Party suffered a humiliating defeat in the Uttar Pradesh assembly polls, a report by the fact-finding committee of the Central Waqf Council (CWC) indicted Mr Khan -- one of the controversial ministers in the erstwhile Akhilesh Yadav government -- of corruption, mismanagement and misuse of office. Mr Raza had recently handed over separate reports of the Waqf Council with regard to the two boards to the Chief Minister. The committee in its report elaborated on how Mr Khan as minister allegedly misused his position to grab properties under the boards. It said Mr Khan made a trust -- Maulana Johar Ali Education Trust -- and diverted funds from waqf properties to it. Mr Khan has, however, maintained that he was absolutely clean and the allegations against him were baseless.